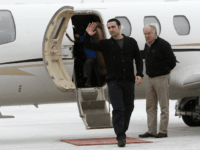 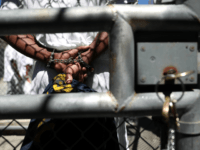 A “private complaint” is behind the continued detention of a U.S. Navy veteran in Iran, the semi-official Mehr news agency reported Friday. 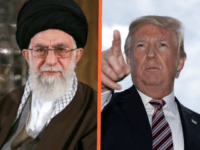 Iran’s supreme leader Ayatollah Ali Khamenei berated U.S. officials on Wednesday as “first-class idiots” as he ridiculed them for daring to predict the collapse of the Islamic Republic. 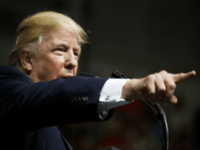 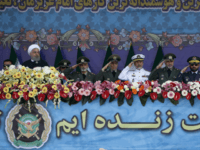 U.S. President Donald Trump’s warning of unprecedented “consequences” for Iran, should it threaten the United States, has been dismissed as “psychological warfare” by a senior Iranian military officer. 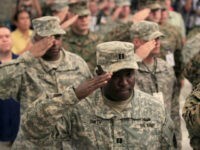 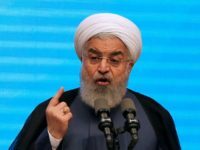 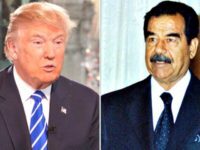 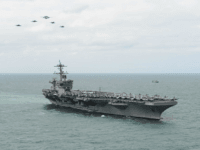 Iran’s military threatened the US on Wednesday, saying that in the event of an American attack, leaders in Washington will end up like deposed and executed Iraqi dictator Saddam Hussein. 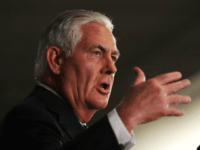 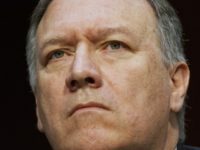 Iranians will punch U.S. Secretary of State Mike Pompeo in the mouth as a response to any attempt to tighten sanctions on the Islamic Republic, a senior Revolutionary Guards commander said on Tuesday. 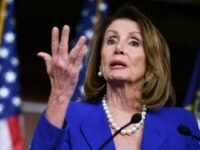 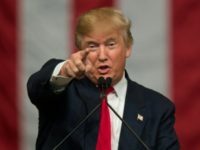 WASHINGTON — If Congress and America’s European allies are unable to amend the Iran nuclear deal, US President Donald Trump is prepared to “potentially” walk away from it, the White House said on Monday. 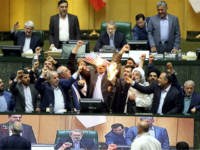 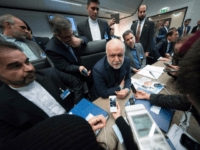 TEHRAN – Iran’s oil minister lashed out at the United States on Sunday, saying that hostile comments by President Donald Trump had torpedoed new oil and gas contracts for the Islamic republic. 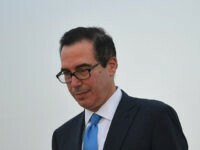 US Treasury Secretary Steve Mnuchin said Thursday he expected President Donald Trump to announce new sanctions against Iran, as the European Union urged Trump to endorse the nuclear agreement. 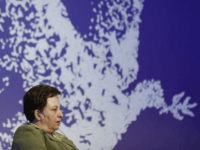 Iranian Nobel Peace laureate Shirin Ebadi urged the United States and international community to support nationwide protests in Iran with political sanctions and not economic measures that could hit the general population. 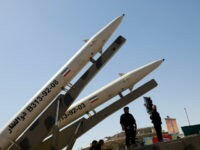 The Treasury Department on Thursday sanctioned five Iranian entities linked to the country’s ballistic missile program. 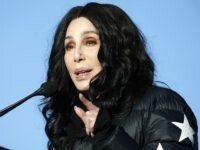 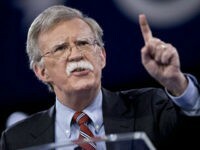 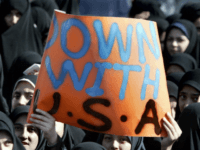 The action comes amid anti-government protests in Iran, which have received vocal support from the White House. 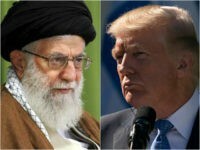 Iran’s supreme leader, Ayatollah Ali Khamenei, said Wednesday that Tehran will ditch the landmark 2015 nuclear agreement if the United States decertifies it, as President Donald Trump has promised to do. 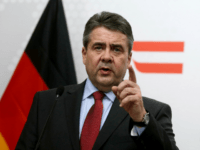 BERLIN — German Foreign Minister Sigmar Gabriel said Sunday that he feared US President Donald Trump would quit the Iran nuclear deal next week. 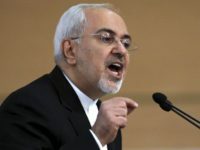 TEHRAN, Iran — Iran’s official IRNA news agency is quoting the chief of Iran’s powerful Revolutionary Guard as saying the U.S. should move its military bases farther from Iran’s borders if it imposes new sanctions against Tehran. 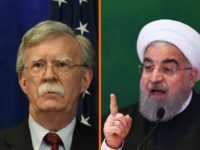 WASHINGTON — President Donald Trump could announce his secret decision on the future of the Iran nuclear deal next week. 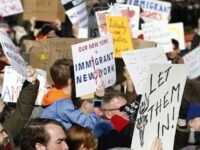 BALTIMORE — A coalition of Muslim and Iranian-American advocates and a nonpartisan legal institute filed the first lawsuits against the Trump administration’s new travel restrictions for citizens of eight countries, including Iran, that were announced late last month. 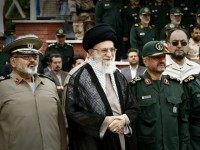 The commander of Iran’s hardline Revolutionary Guards urged his country to use “all its options” and take unspecified “actions” in the next few months to cause pain to the United States in the wake of criticisms of Iran by US President Donald Trump this week.